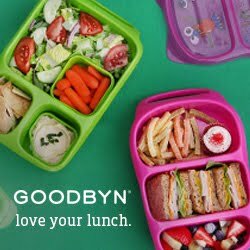 But thanks to Easylunchboxes, our trusted quick and easy CuteZCute Sandwich Cutter and of course Lunchbox Love Cards - lunch was still fun! and an ecouraging Lunchbox Love Card! Simple, but so cute and yummy!